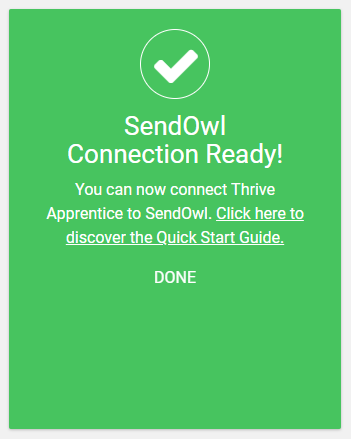 You can easily create a purchasing process for your courses, if you create a link between Thrive Apprentice and SendOwl. 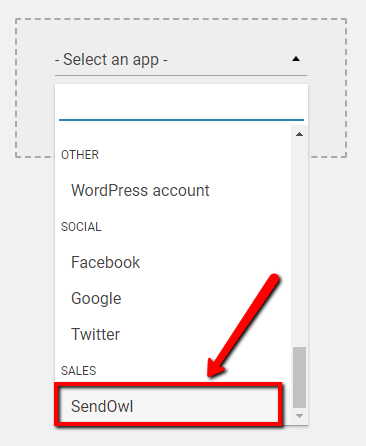 Naturally, besides having Thrive Apprentice, you will need to have a SendOwl account as well, in order to do this. 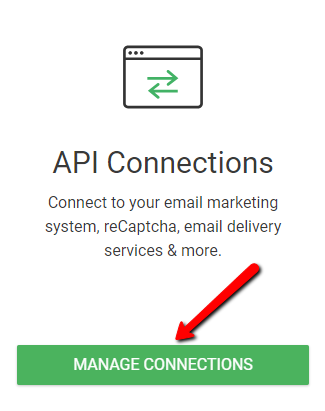 Once you have both of these, you can start by establishing an API connection between them. 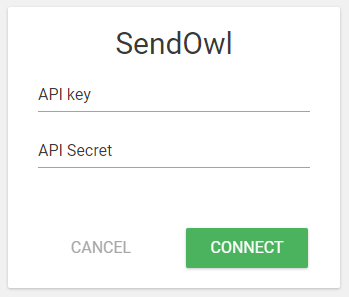 Setting up the API connection between Thrive Apprentice and your SendOwl account consists of two parts. You can add the API key in the pop-up that opens. First give it a name, by typing it in the “Name” field and then, set the right permissions for this API. 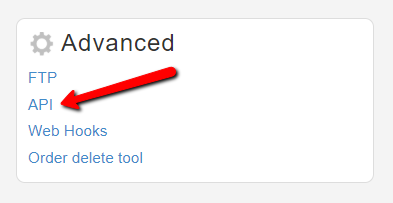 In our case, this means selecting the "Manager" checkbox. 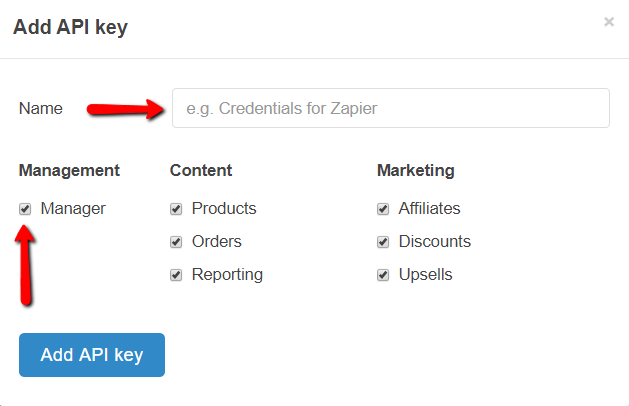 You will see that checking this box, will also select all the other permission types as well. 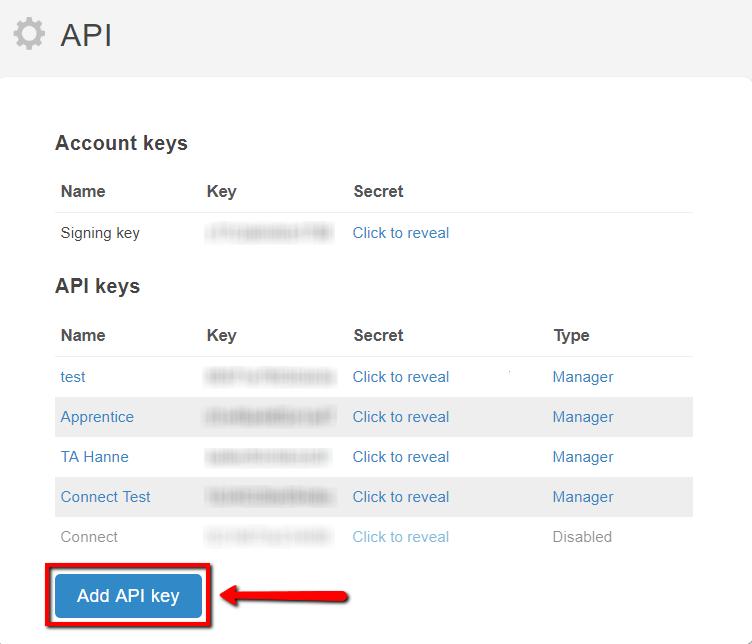 After you are done, click on “Add API key” button from this pop-up and the API key will be added to the list. Note: In order to see and copy the “API Secret”, you will have to first click on “Click to Reveal”. 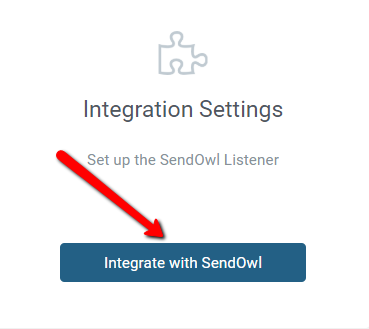 After you have created the API connection between your SendOwl account and Thrive Apprentice, there is a second part that you have to set up, in order for the link between them to work properly. 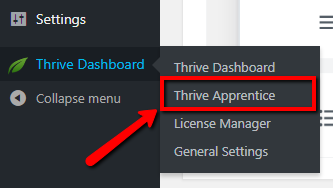 You need to insert your SendOwl API Account Keys (Signing keys) in the "Integration Settings" of Thrive Apprentice. This way you will make sure the incoming payments are registered and the orders you receive are valid. Once there, you will see the “Account Keys” section. 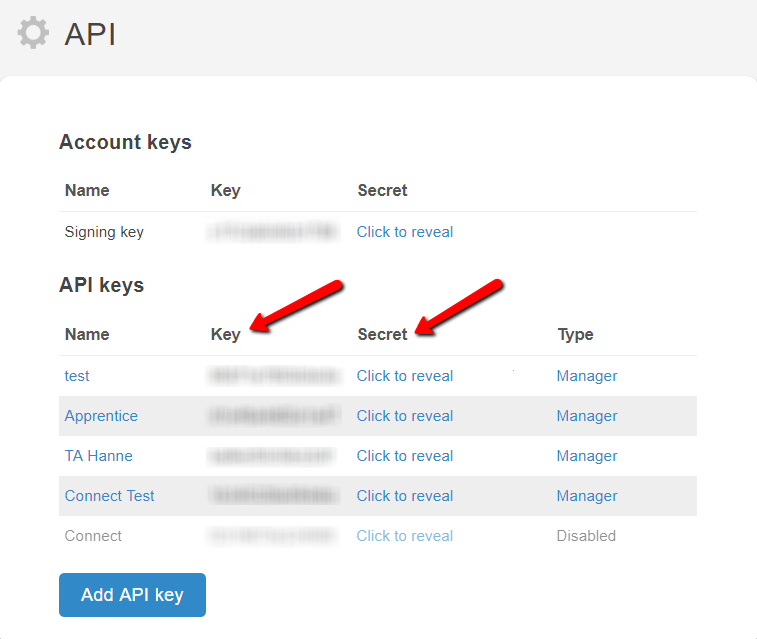 Copy the API Account Keys (Signing keys), which can be found in the “Key” and the “Secret” columns. 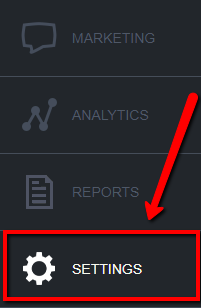 Please keep in mind that in the case of the "Secret Account Key" you need to click on “Click to reveal” to be able to copy it. 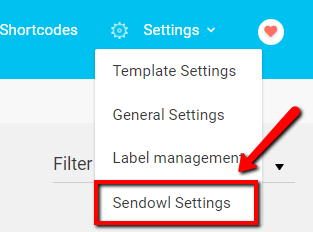 Paste the keys that you have previously copied from your SendOwl account, into the corresponding fields here and click on “Save Keys”. Important! Please make sure that the keys you copy here are the correct ones, having the correct format as well, because we cannot check them. 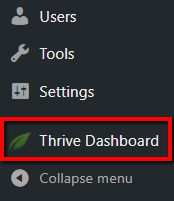 After you have saved these keys the connection between Thrive Apprentice and your SendOwl account should be established properly.